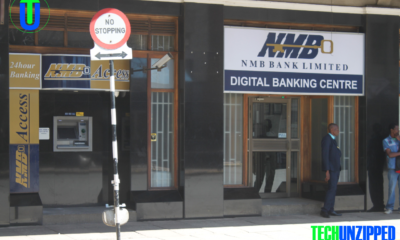 NMB Bank has a $15 million four-year line of credit facility available to exporters, NMB chief executive Ben Washaya told exporters attending a breakfast meeting the bank held for them on Friday last week. 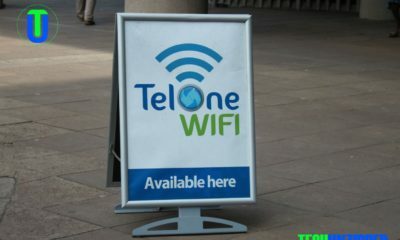 “We currently have a $15 million four-year facility from two European DFIs which is at your disposal. The facility can also be used to support part of your external forex payments, on condition that the repayments are done in hard currency,” he said. 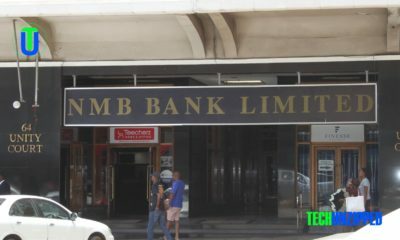 He said NMB’s strong international shareholding had facilitated the bank’s mobilization of external lines of credit. 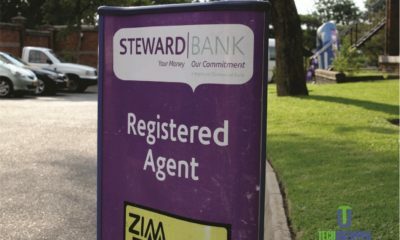 “If you look at our shareholding, the four main shareholders, namely Arise, African Century of the UK, AfricInvest and Old Mutual now control 60 percent of the bank,” he said. He explained that Arise was an investment vehicle through which FMO of the Netherlands, Norfund of Norway and Rabobank, also of the Netherlands, had pooled their investments in financial services in African countries. FMO, which is owned by the Dutch government, is one of the largest bilateral private sector development banks in the world, with a committed portfolio of 9,2 billion euros spanning 85 countries. Norfund, which is owned by the Norwegian government, has a portfolio of about $1,8 billion, 53 percent of which is in Sub-Saharan Africa. “Rabobank is an international financial institution which is very strong in agriculture financing with an asset base upwards of 600 billion euros and around 8,6 million clients in 40 countries,” he said. AfricInvest is a fund largely owned by European development finance institutions with $1,2 billion assets under management in 25 African countries. “We also stand ready to support all your local borrowing requirements at very competitive rates in order to enhance your export capacity. We have the money. “We also have arrangements that help you access US dollars cash on the back of some of your export receipts, including the use of your Visa pre-funded card for your regional and international travels,” Mr Washaya said. 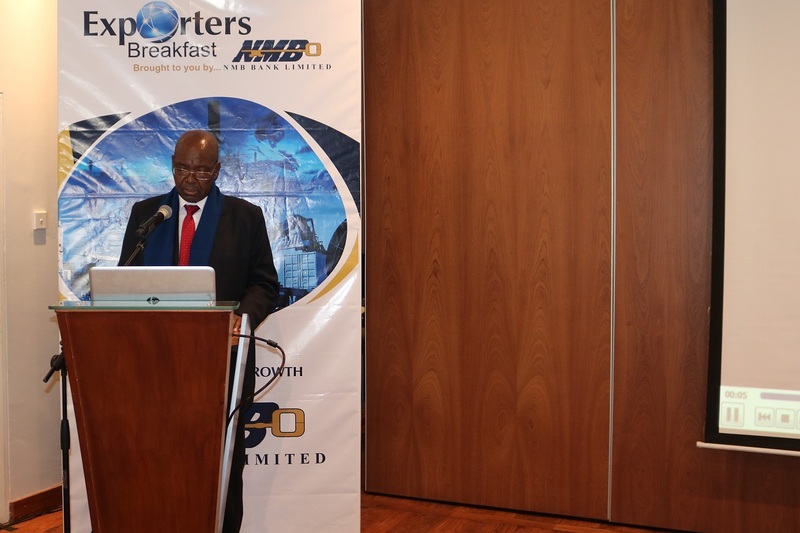 He said NMB Bank had organized the breakfast meeting to create a platform for exporting clients to network with one another, as well as obtain some useful insights from presentations by officials from the Reserve Bank of Zimbabwe and Zimtrade.